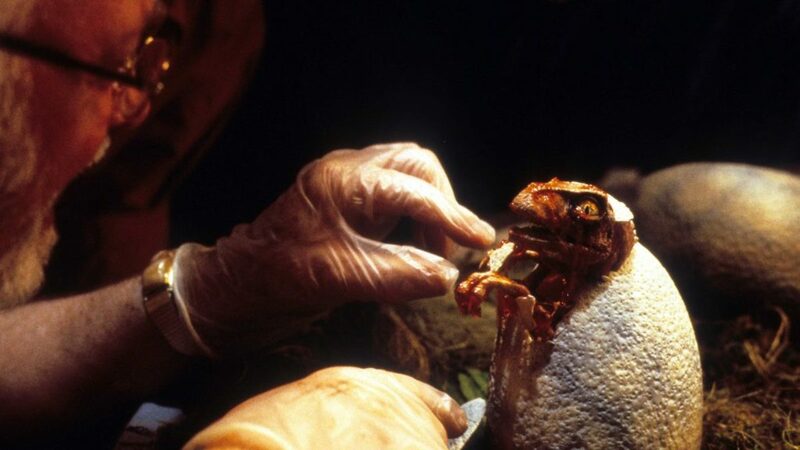 Jurassic Park's Dinosaurs: How Realistic Were They? Jack Horner, the film's consulting paleontologist, kept the velociraptors from having (incorrect) forked tongues, but he couldn't stop T. rex from running. 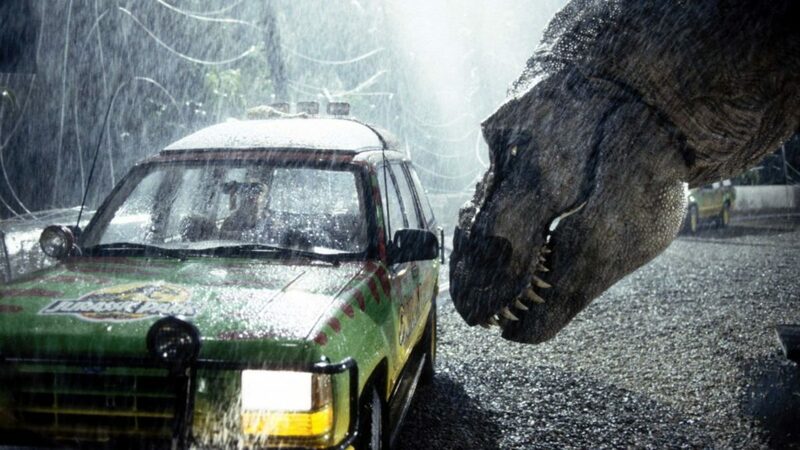 On June 11, 1993, Steven Spielberg’s summer blockbuster Jurassic Park opened, enthralling and terrifying moviegoers around the world. 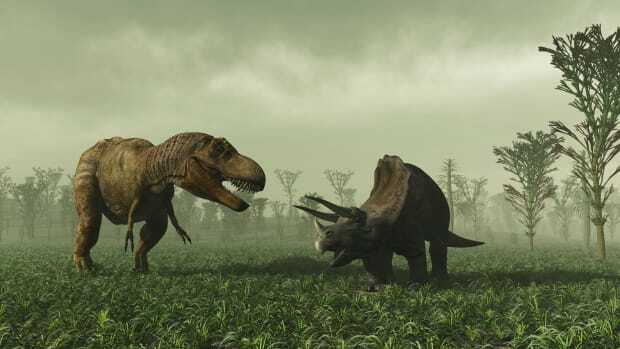 But how scientifically accurate was the film in bringing long-extinct creatures such as the T. rex, Brachiosaurus and Triceratops to life onscreen? Part monster movie, part cautionary tale about biotechnology run amok, the movie reflected a watershed moment in visual effects, especially in the use of groundbreaking CGI, or computer-generated imagery. But Jurassic Park, based on the bestselling Michael Crichton novel of the same name, also benefited from credible science and considerable paleontological expertise. Jack Horner was the movie’s resident dinosaur expert and consultant, and for good reason—he was one of a handful of real-life paleontologists whose work had inspired some of the ideas in Crichton’s novel. Now the regents professor of paleontology at Montana State University and curator of paleontology at the Museum of the Rockies, he gained prominence after discovering a new dinosaur species, Maiasaura peeblesorum, and publishing groundbreaking research about how dinosaurs nest in colonies and care for their young. The character of Alan Grant, the intrepid fossil hunter played by Sam Neill in the movie, was modeled after Horner. The dinosaur dig site and paleontological camp—down to the vehicles and trailers used by experts—were inspired by Horner’s. Even Grant’s denim shirt-and-neckerchief look was based on what you might find in Horner’s closet. “That’s basically what I wear,” says the paleontologist with a laugh. As Horner tells it, his major contribution to the movie was “to sit with Spielberg, go through the script and answer questions about dinosaurs.” In the end, Jurassic Park was a blend of scientific fact and movie fantasy, but Horner—who continued to consult on the franchise, including 2015’s Jurassic World—is a reliable guide to distinguishing between the two. One key moment where Horner’s scientific reasoning prevailed was the scene in which the Velociraptors terrorize the children in a kitchen. Animatics were created of the dinosaurs sinisterly flicking long, forked tongues, like snakes or lizards. Horner strongly opposed the idea. “I said, absolutely not, that’s just not possible. We know for sure that dinosaurs didn’t have forked tongues, because they didn’t have Jacobson’s organs, like snakes and lizards, that stick their tongues up.” Spielberg took that out. Instead, as a way of injecting the scene with the menace the director sought, a Raptor raises its snout and snorts, fogging up the window of the kitchen door, indicating the creature is warm-blooded like a bird, rather than cold-blooded like a reptile. 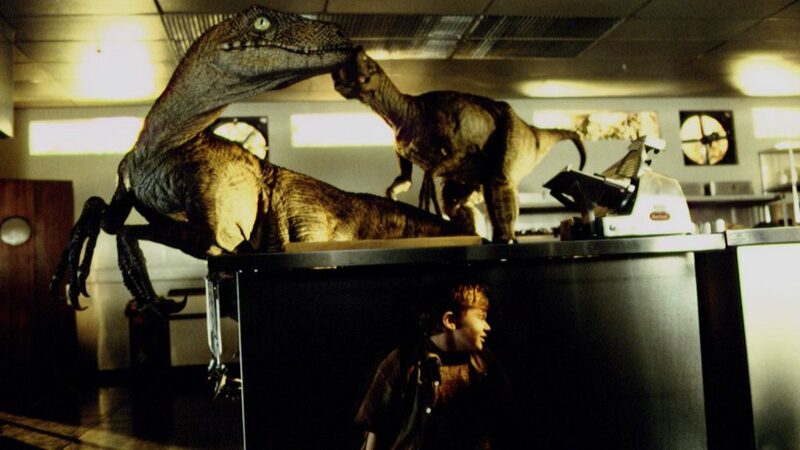 Some of the most memorable animal behaviors in Jurassic Park were actually contributed by the film’s dinosaur supervisor, Phil Tippett, a visual-effects veteran and something of a self-educated dinosaur expert. “Steven’s edict was that he wanted them to play as animals, not as movie monsters,” says Tippett, who was originally brought on to design stop-motion effects for the film, until those techniques were supplanted by CGI. 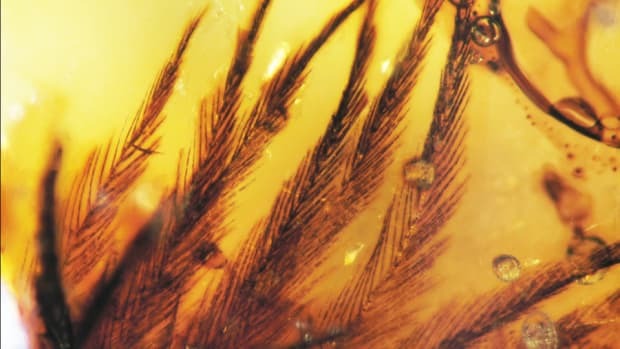 At the heart of Jurassic Park is the idea that scientists are able to extract dinosaur DNA from mosquitoes trapped in amber since prehistoric times. 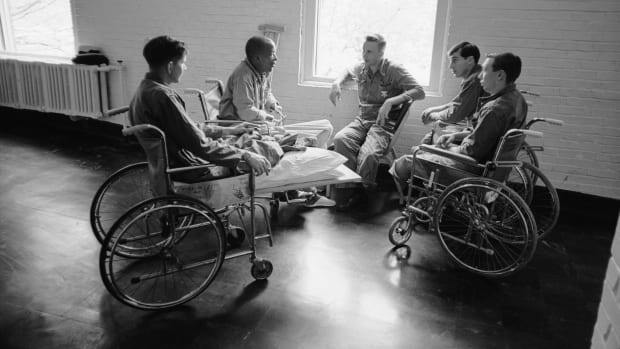 Real-world attempts by scientists to do exactly that were common at the time, but unfruitful. But Jurassic Park strayed from the science in some essential ways, starting with the gray, distinctly reptilian look of the dinosaur cast. 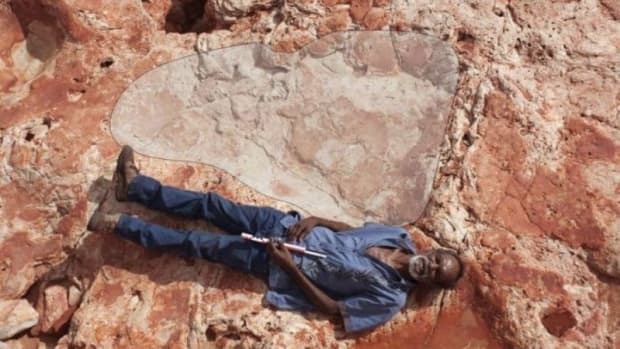 “We knew at that time that dinosaurs were colorful, and at least some of them, including the Raptors, were feathered,” he says. As Horner explains, many dinosaur fossils have been discovered with feather impressions intact. 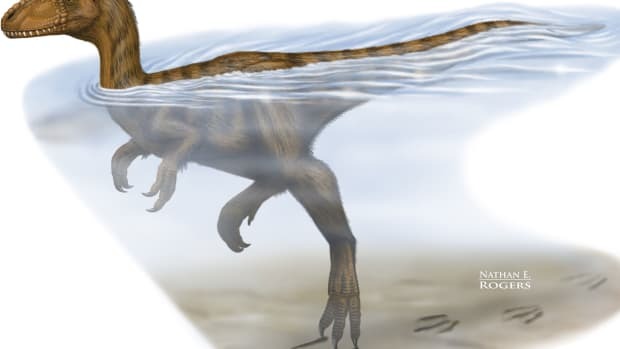 Chemical tests have also been performed on Velociraptor fossils in Mongolia, indicating the existence of feathers. Spielberg countered that feathered, technicolor dinosaurs weren’t scary enough. “He won that battle,” says Horner, with a wry laugh. Jurassic Park’s sound designer, Gary Rydstrom, created the movie’s dinosaur sounds by manipulating ones from the animal kingdom: The mournful wail of the Brachiosaurs was actually a donkey bray slowed down, while the roar of the T.rex was achieved by slowing down the trumpeting sound of a baby elephant. 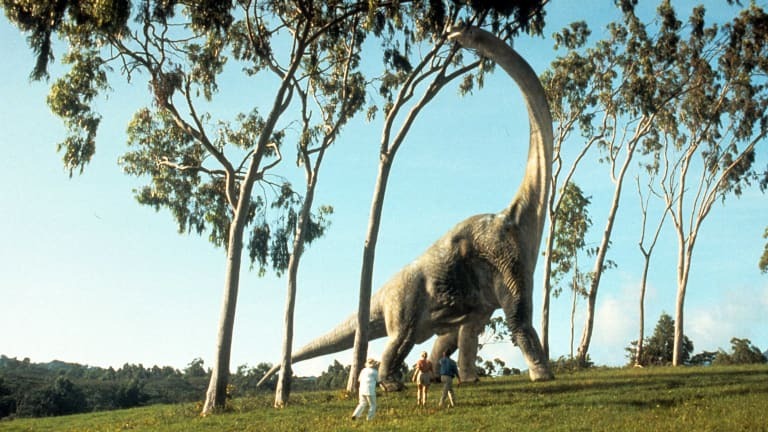 For his part, Horner theorizes that dinosaur sounds more closely resembled lower-pitched bird sounds than the “scary” sounds for which Jurassic Park opted. 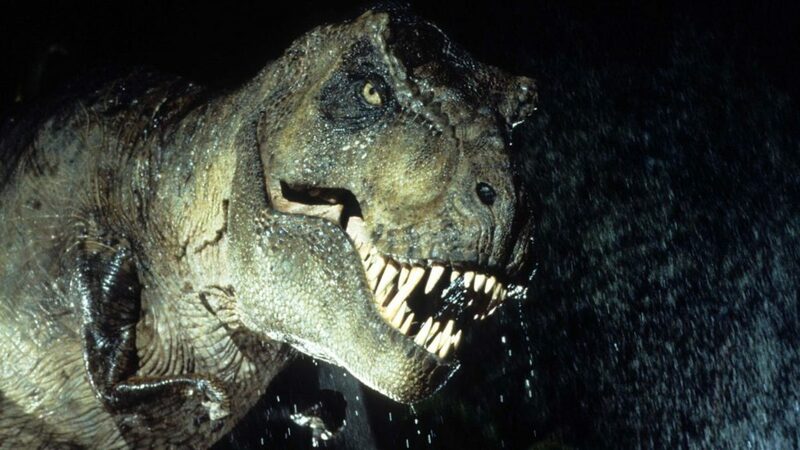 But perhaps the boldest piece of dramatic license taken in the film: the fast-running T. rex. In an early scene, the film’s deluded dino-park founder, John Hammond, blithely tells his guests, “We clocked the T. rex at 32 miles an hour.” Later, when all hell has broken loose, the T. rex nearly catches up with an accelerating Jeep. 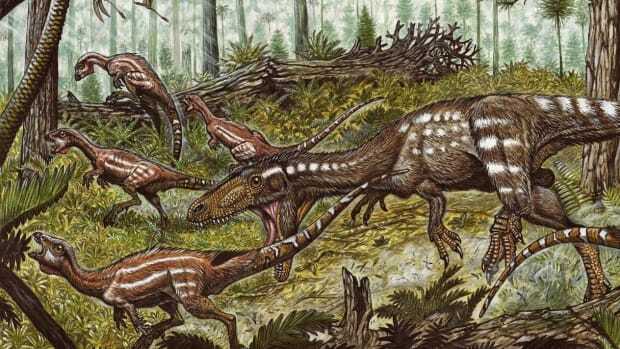 There’s no way the dinosaur could have run that fast, says Horner, who has also argued that the T.rex was more of an opportunistic scavenger than a predator.